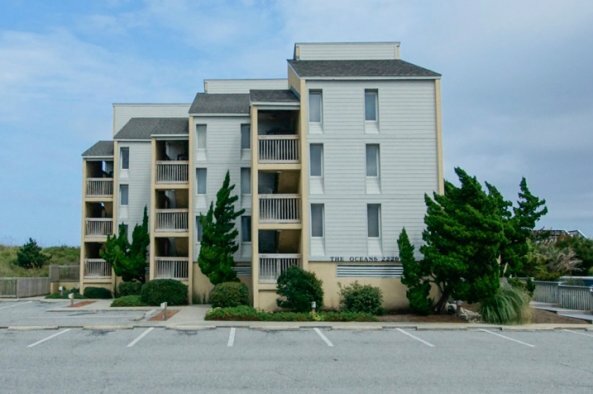 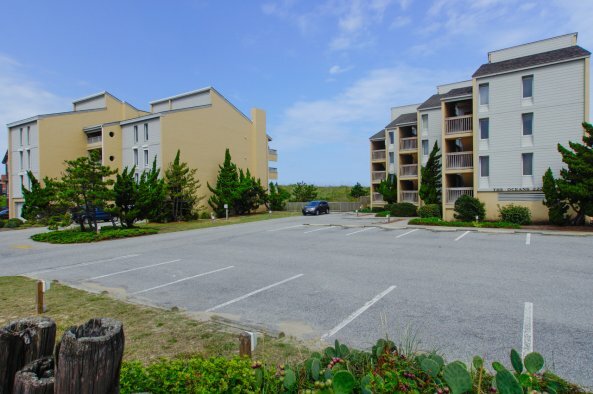 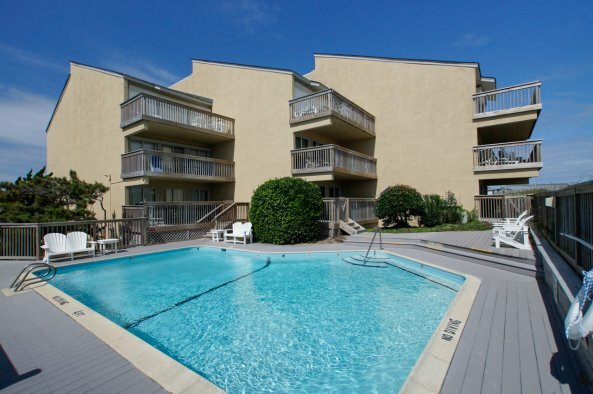 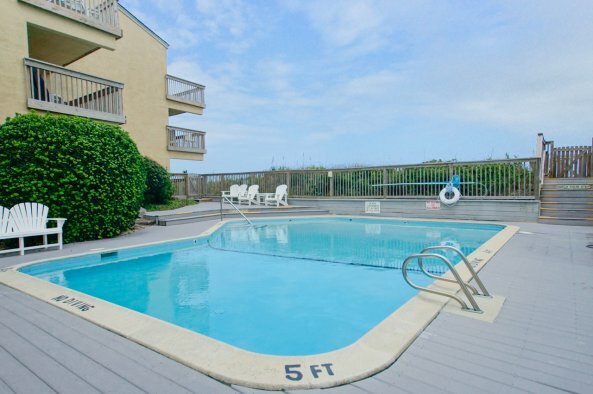 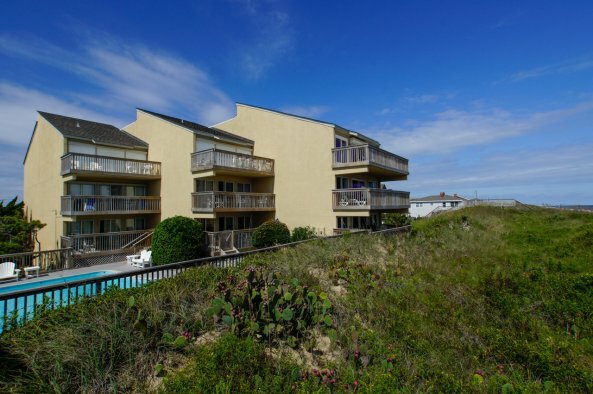 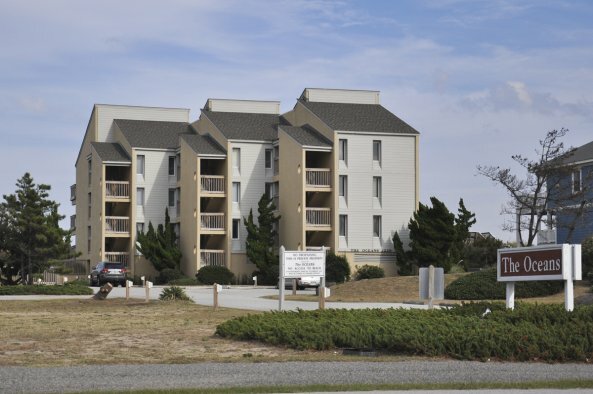 The Oceans condominium community is located on the oceanfront in the Gallery Row area of Nags Head. 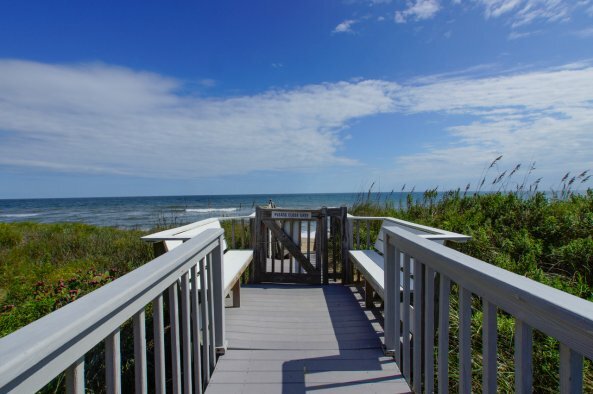 The Oceans is right next door to The Oceans North, but they are separate communities, each with its own pool, parking and beach access. 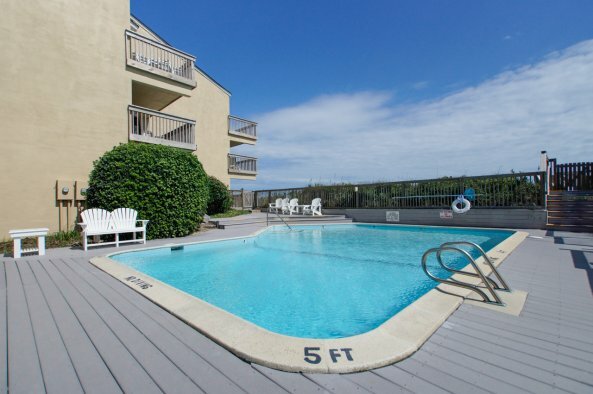 The Oceans Community pool is open from mid-May to late-September, weather permitting.